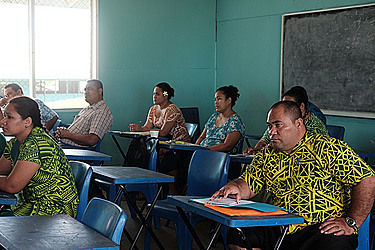 This week, the classrooms of Leifiifi College are filled – but not in the usual ways. 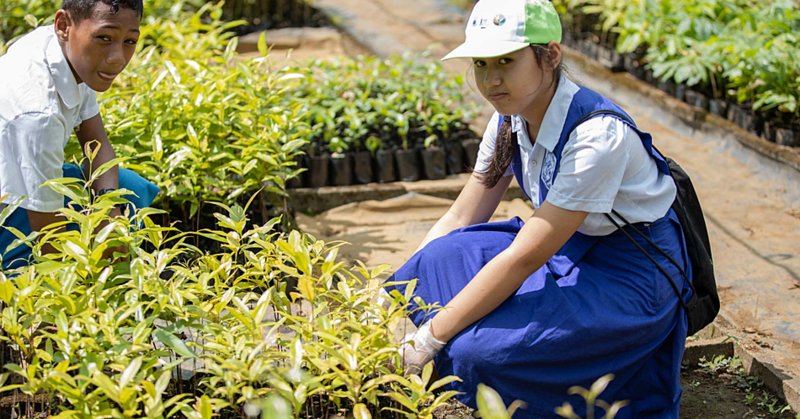 Instead of the students, more than 300 year-12 and 13 teachers from all sectors, including government, private and mission schools gather at the college to learn about how to improve their teaching methods. The four-day training, which started on Monday and will be continued today for the teachers from year 12 and on Wednesday and Thursday for their colleagues from year 13, is hosted as part of the Ministry of Education, Sports and Culture’s school calendar year programme. 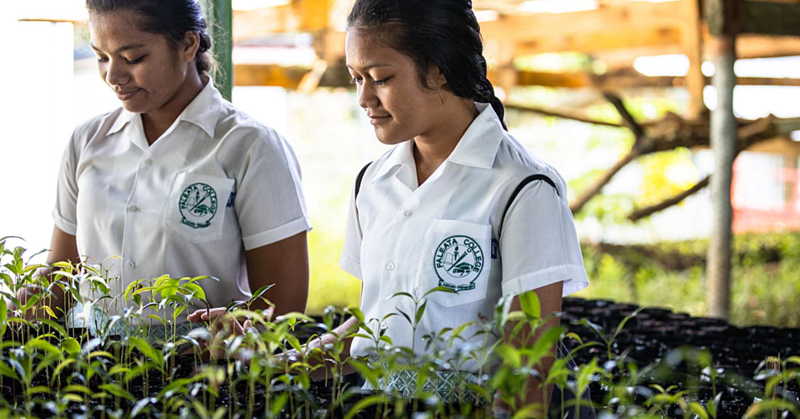 “We have invited trainers from the National University of Samoa to share their important knowledge with the teachers in this training,” said Matiu Tailetai Faaulufalega, Principal Officer of the Teacher Division (T.D.A.D.). According to the Officer, the trainers for the workshop cover almost every subject taught in the concerned academic years. The training’s main aim therefore is to help the teachers in terms of their pedagogical skills and also their content knowledge within the particular subject areas. One of the most important subjects that has to be improved is Mathematics. The need for this improvement was evident last year, when the outcomes of the students’ final exams in the subject stood out because of particularly bad results. 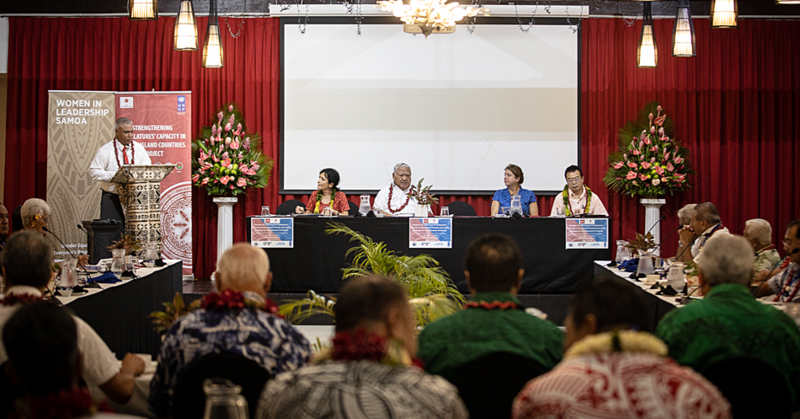 “After the national school certificate examinations and the S.S.L.C., the Samoan School Leaving Certificate of last year, we noticed very poor outcomes in the end of year results. That’s why we try to improve the situation now with our training this year,” Mr. Fa’aulufalega explained. The outcomes of last year’s mathematics exam marked the worst result of all the exams that year, with “90.8 % of the students only reaching the beginner levels” of the subject. The man who tries to improve the mathematics teachers’ skills to hopefully reach a better outcome for the future exams is Lealaolesau Fiatu, who joined the N.U.S workforce in 2004 as a Lecturer under the Department of Mathematics and Statistics in the Faculty of Science. “We are trying to find out where the teachers are in terms of their own skills and weaknesses and that’s where we are drawing this training on,” he said. One problem the Ministry and the trainers have to face with the training is indeed the limited period of time given to improve the teachers in the context of their own skills. Therefore, the important areas stressed out in the training primarily include the students’ particular weak points in last year’s exam, with one these areas being for instance the field of algebra. As Mr. Fiatu pointed out, the training’s improvements are aimed at a long term development of the teaching skills.